The University of Cape Town is a top university located in Cape Town, South Africa. 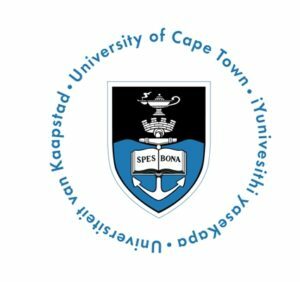 Through this post, we will be taking a thorough look at the available courses that are offered at the University of Cape Town, the departments and faculties that are also at UCT. Integrated Health Systems Part IA. Family Medicine and Palliative Medicine. Crucial business Skills and financial know-how, skilfully packaged into engaging and interactive short courses.